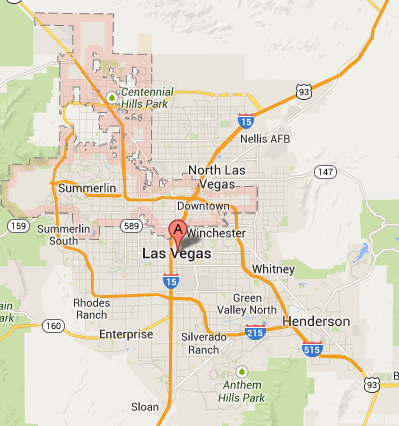 Top pain management doctors serving all of the Las Vegas areas. Our doctors are ready to help you get your life back. Please enter your contact information on the right hand side and a member of our knowledgeable Front Desk team will contact you shortly. 58% of our patients take less medication within the first 30 days! 61% of our patients are more active within the first 30 days.